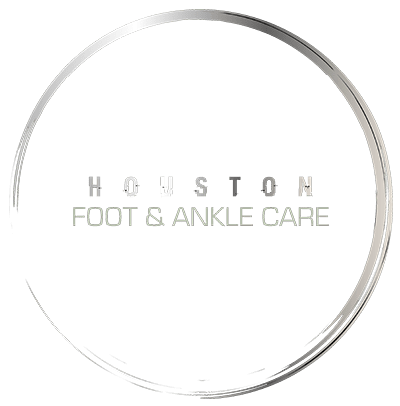 Charcot foot occurs in patients suffering from neuropathy, or nerve damage, in the foot or ankle. It’s most common among diabetic patients, but can also be triggered by arthritis, spinal cord damage, infection, HIV, and alcohol or drug abuse. Because nerve damage results in a loss of sensation, foot injuries can go unnoticed for a long period of time. Without medical attention these injuries can worsen or compound, leading to bone fractures, dislocation and deformity. A characteristic trait of Charcot foot is that with the loss of structural integrity in the foot, the entire mid-foot region appears to collapse and form a rocker-like bottom. In severe cases, sores can develop, and become infected, requiring amputation of the foot. The first noticeable symptoms of Charcot foot are usually redness and inflammation, and the skin may feel warmth. Pain symptoms are typically blocked by neuropathy. Early diagnosis can lead to successful treatment without surgery, relying instead on orthotics, custom shoes, braces and a reduction in activity levels. More advanced Charcot foot requires surgery to restore normal foot function.